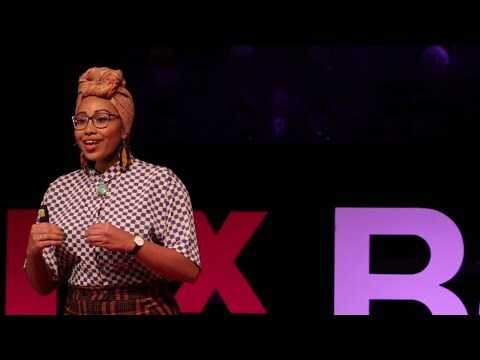 Yassmin Abdel-Magied is a Sudanese born author, broadcaster, social advocate and digital influencer with a background in mechanical engineering. Yassmin founded her first organisation, Youth Without Borders, at the age of 16, published her debut memoir, Yassmin’s Story, with Penguin Random House at age 24, and followed up with her first fiction book for younger readers, You Must Be Layla, in 2019. An advocate for the empowerment of women, young people and people of colour, Yassmin is an internationally sought after speaker and writer. Yassmin travels the world speaking to governments, NGO’s and multinational companies including IBM, Chevron and Visa on a range of topics, and has delivered keynotes and workshops on unconscious bias and inclusive leadership. Her TED talk, What does my headscarf mean to you, has been viewed over two million times and was chosen as one of TED’s top ten ideas of 2015. Yassmin’s critically acclaimed essays have been published in numerous anthologies, including the Griffith Review, the best-selling It’s Not About The Burqa and The New Daughters of Africa. Yassmin’s broadcasting portfolio is diverse: she presented the national TV show Australia Wide, a podcast on becoming an F1 driver and created Hijabistas, a series looking at the modest fashion scene in Australia. She has also featured on a number of podcasts, and in 2018 co-hosted The Guilty Feminist in association with Guardian Live at a sold out Barbican Theatre talking about The Windrush Generation. Outside advocacy, she worked as a drilling engineer on oil and gas rigs for four years and is an internationally accredited F1 journalist. Yassmin has worked with brands including campaigns for Lenovo, Squarespace and Virgin. What a tremendous person with an important message.